During the early celebrations of Armistice Day, business transactions were briefly halted beginning at 11:00 am, proceeding parades and public gatherings to honor those who served in World War I and brought peace to America. In 1954, after the conclusions of World War II and the Korean War, veteran service organizations persuaded the American government that the Act of 1938, which made Armistice Day a legal holiday, should be amended to include veterans of all wars, thus changing the name to Veterans Day. Over the years, several other military changes and commemorations came into effect on November 11th. 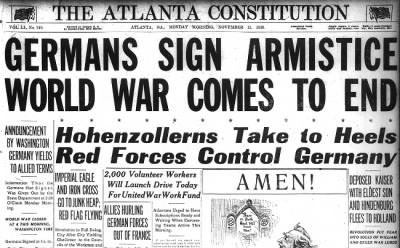 On November 11, 1942, the draft age was expanded with on the onset of World War I. The registration of men between the ages of 21 and 36 was changed to include men between the ages of 18 and 37. By the end of the war, approximately 34 million men had registered, and 10 million had been taken into military service. 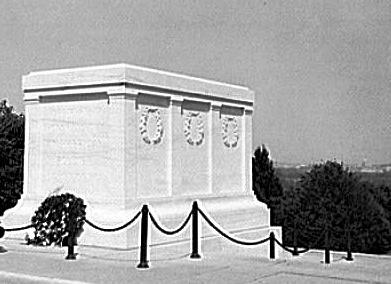 On November 11, 1921, the Tomb of the Unknown was dedicated by President Warren G. Harding at Arlington National Cemetery during an Armistice Day celebration, a tradition which has been followed by the nation’s presidents ever since.